Looking for inspiration? You've come to the right place! CoffeeTalk Conversations Radio covers a myriad of insightful personal growth topics interviewing today's powerful thought leaders, influences, entrepreneurs and woman running a variety of companies. Sit back and relax with soothing smooth jazz sounds with show host Ms. Bridgette Lewis. 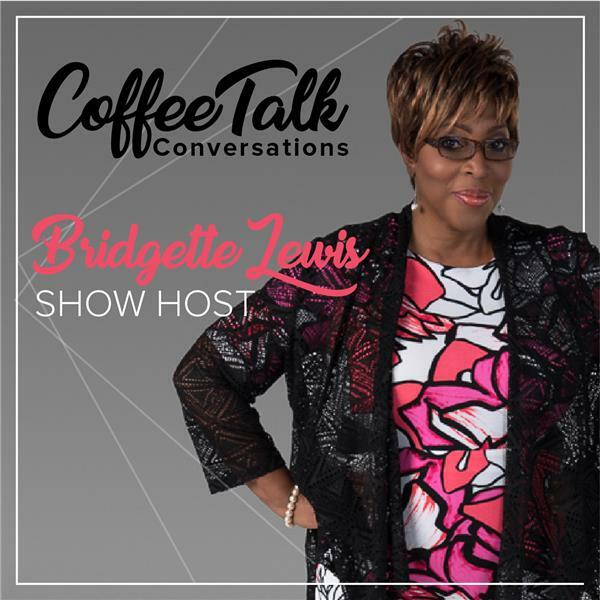 CoffeeTalk with Ms. Bridgette & Dr. Joan Dennis "Forgiveness Therapist"
CoffeeTalk Chats with Dr. Cozette White about her book "Unveiling The Mask"